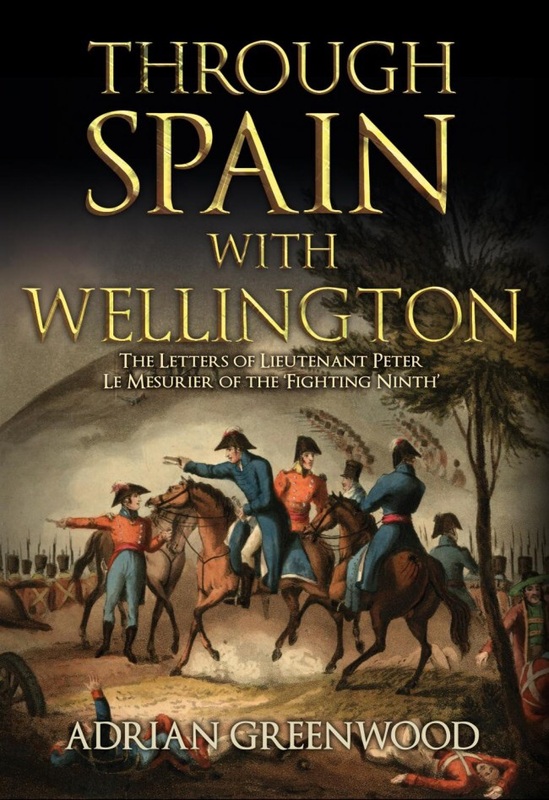 Book Review: Through Spain With Wellington. I cannot begin this review without expressing my deepest condolences to the parents and family of the editor, Adrian Greenwood, who was found early this year, stabbed to death in his Oxford home. By his untimely demise, the Historical community has been denied a new and individual voice, that promised much, and a family has lost a valued and beloved member. For this reason reading and reviewing this book has been a little poignant. This is a slim hardback, with a nice choice of images, and the letters are interspersed with short narrative sections by the author to provide flow. It is a standard format for a compilation of letters, without frills. No book that can be found is ever really lost. Only those that have been destroyed are beyond hope of ever being discovered one day. But some books are forgotten about, this is especially the case with collections of letters. When Adrian Greenwood tracked down Peter Mesurier’s writings from the Napoleonic Wars, he had uncovered a gem. Peninsular War letters are not common things and are always welcomed with great excitement by the small band who study the conflict in Spain, Portugal and southern France from 1808 to 1814. How much money did a subaltern live on when on campaign? Did you know Spanish carts had squeaky wheels to warn pedestrians at night? What about the fact that officers in the 19th century had to be careful what they wrote home? A gift for researchers and Reenactors who want an authentic campaign look, the letters of Peter Mesurier are an excellent boots on the ground perspective on the Peninsular War. What this God fearing, intelligent, rather naive soldier was doing in a rough and ready outfit like the 9th is beyond me. He appeared to be at least an earnest soldier, in a slightly comical sort of way. Attempting to be a good officer by being generally fit, carrying his equipment, and during the Walcheron expedition practicing leaping ditches so as to be able to cross difficult terrain. More often than not his early letters convey little except a habit of constantly running into old aquaintences, being shocked at the behaviour of his fellow officers and barely making ends meet. A certain dithering nature is apparent in his quandary over becoming a lieutenant. Putting his name forwards, then withdrawing it after asking advice, then going ahead again. Yet his appealing habit of making do, and not caring if his hat was too battered or that he preferred old clothes on his back, should have made him a popular officer, except he noted that the rank and file in the 9th didn’t respect their officers. He marched habitually carrying a full haversack, greatcoat, sword and canteen over his shoulder. Like many young officers though he yearned for action, he might have found regimental duty trying, as he vegetated in Gibraltar, fretting about having too much baggage and losing 10lbs, he hoped fervently to be transferred to the 1at battalion in Portugal. Interesting is the fact that from 1809-10 despite serving on two major campaigns, once Escorting army pay in the form of bullion during the Corunna Campaign, after which he felt ashamed of his appearance to come ashore in England, he had yet to see a shot fired in anger. Due to ill health he spent the rest of 1810 and a chunk of 1811 in England, missing Barossa and Busaco. His long convalescence saw him stationed in the depot as acting adjutant and quartermaster, recruiting volunteers who he found tiresome to train, all of which gives a fascinating glimpse of how battalions were kept up to strength. His efforts to become a better officer continued in his acquiring a Spanish master to augment his French ability, something that was not always considered necessary. At last he was sent back to Portugal with a reinforcements detachments as the book progresses into 1812. The letters begin to show a certain detachment from his previous little woes, his affecting determination to march with the men, instead of buying a horse remaining a high mark to his credit. 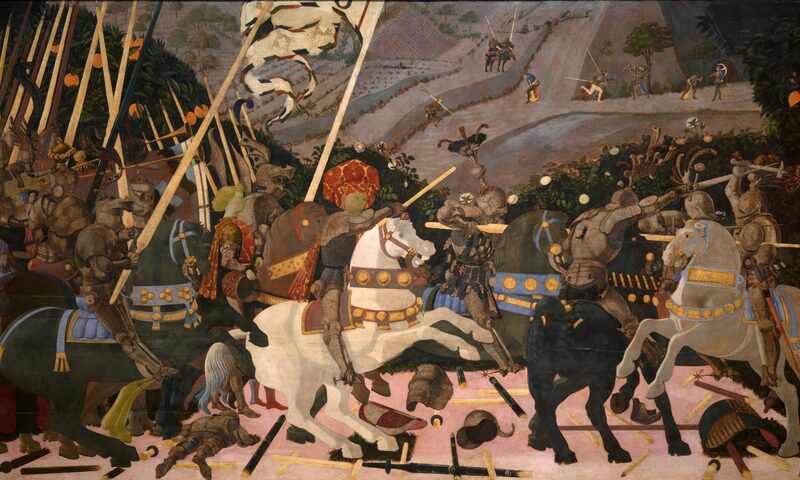 His first actual battle was at Salamanca, his regiment forming part of Leith’s 5th Division, but by then he had seen the face of battle, arriving just after Ciudad Rordrigo, the 9th being part of the force sent in to restore order, and at the infamous sack of Badajoz. In both instances officers were in grave danger from their own drunk soldiers. Yet Mesurier, quartered in a house sheltering 20 female inhabitants. Apparently with a Portuguese soldier, (as a guard perhaps?) he successfully defended this post from the looters apparently at the cost of giving up his shoes. The book is notable for showing that officers might not see action for many years, despite the impression fiction presents as each soldier getting in at least one battle a year. The author apparently edited some of the more mundane passages that he felt were not specific to the subject. I personally prefer unabridged letters, but I understood the motive behind the decision. This is an excellent compilation of mid to late war campaign letters, with their own uniqueness, from that much neglected breed, a junior line officer.